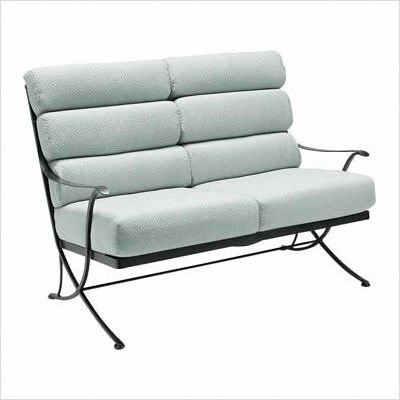 Buy lowest price Woodard Alexa Loveseat with Cushions Finish: Hammered Pewter, Fabric: Antique Beige Linen (1K0019+-52-40Y). This awesome Sofas & Loveseats will suit your rooms. Buy and save your Woodard Alexa Loveseat with Cushions Finish: Hammered Pewter, Fabric: Antique Beige Linen (1K0019+-52-40Y) today.